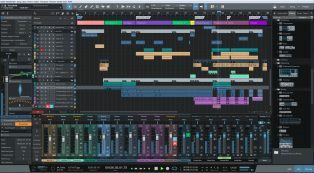 The Time For A NEW DrumKit Is NOW & This Is Going To Be One Of Your Personal FAVs From Now On!!W.. 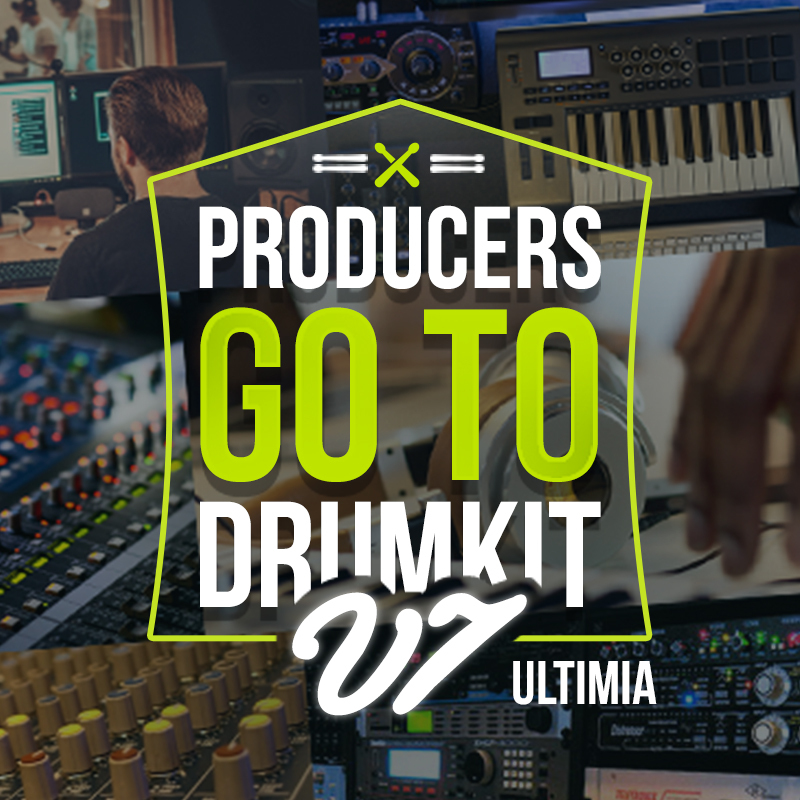 The FINAL DrumKit To Be Released With The LEGENDARY "Producers GoTo" Name Is Here. It's Been About Time For A NEW DrumKit That Pushes The Bar & Excels In Quality Beyond The Rest. We Have Decided To End The "Producers GoTo DrumKit" Series With A BANG With One Of THE BEST DrumKits We Have EVER Released! This Product Has The "ULTIMIA" Stamp For A Reason Baby! 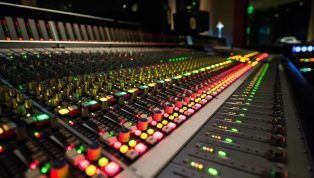 This DrumKit Is LOADED With All Types Of Crazy Drums Of Many Different Genres. This DrumPack Also Includes FREE BONUS Grade A Quality MIDI & Loops / Melodies For You To Use As Well 100% ROYALTY FREE.